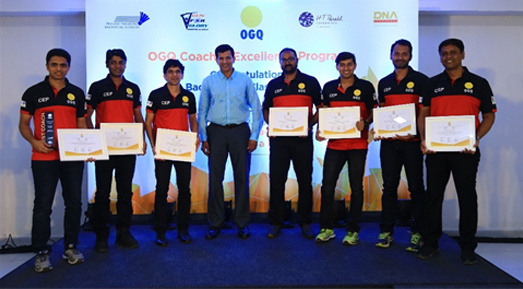 The inaugural program was launched in September 2017 for 19 coaches in 2 priority sports of OGQ – Badminton and Shooting. The program culminated in September 2018. 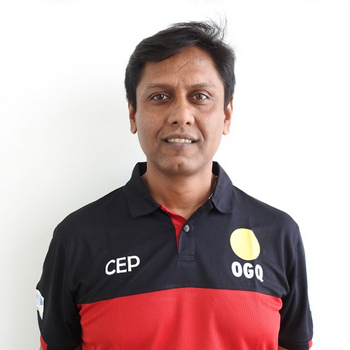 Brief Profile: Two-time Olympian (1992 Barcelona and 1996 Atlanta), Dipankar also won Men’s Singles National Championship for three consecutive years. Brief Profile: National Games Gold Medalist in Team Events. Joy took up coaching in 2014 to help young children reach their goals. Joy’s coaching experience ranges from beginners to professional athletes playing internationally. He currently coaches about 40 athletes. Brief Profile: Five time Senior State Champion, Kaushik represented India in Junior Asian Badminton Championship in 2005. 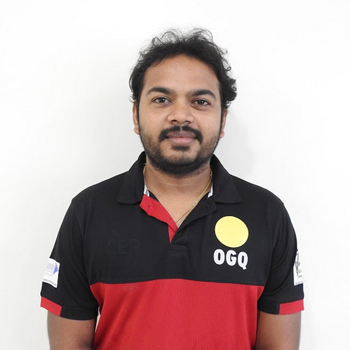 Passionate about Coaching, Kaushik has been associated with Bengal Badminton Academy since 2016. He currently coaches 8-10 athletes per month. Brief Profile: Has represented India in several senior world championships since 2009. 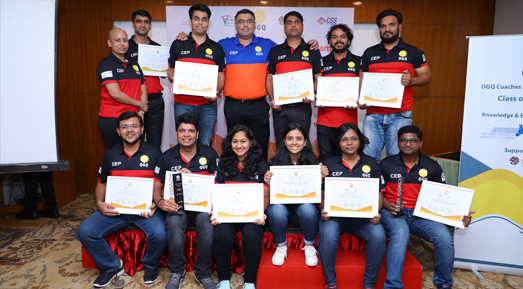 Previously the coach of Maharashtra State Team and Nagpur district team. 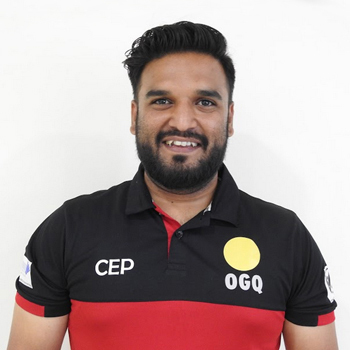 Kiran has been a successful coach for over 24 years and his students have won international, national, and state titles. 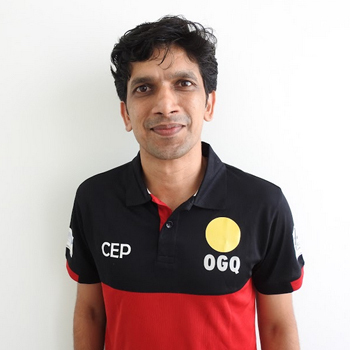 He is currently on the National Coaching Panel created by the Badminton Association of India. Brief Profile: Won a Silver Medal in Slovenia International 2012 and Finland Open 2009. Moheet started his own academy,Baddyzone in 2008.He has coached more than 500 athletes till date. Brief Profile: Won a Silver medal (team event) at Youth Commonwealth Games in 2014. He also represented India at major tournaments like World Championship and Asian Championship. He is responsible for coaching top junior athletes at PPBA. Brief Profile: Timeer has been coaching players for almost 18 years. 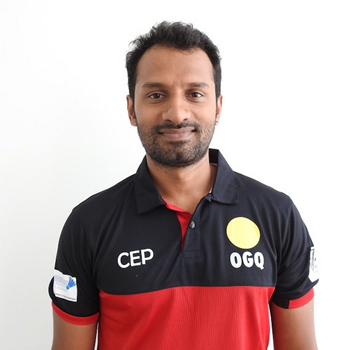 He has trained more than 3000 players, including international players like Shwetha Kelkar. 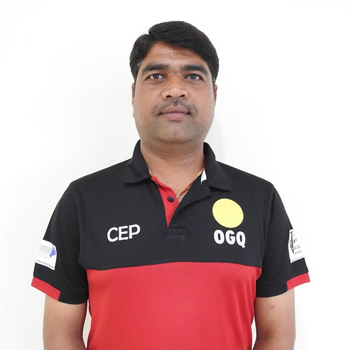 Brief Profile: Having played till National levels, Abdul Kayyum Shah turned coach in 2012 to help and guide students. He has coached over 500 athletes till date. 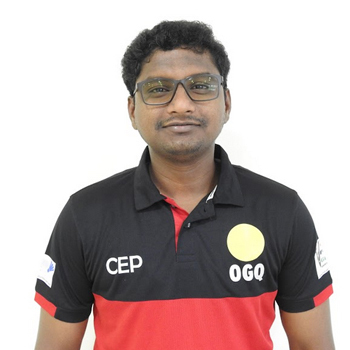 Brief Profile: After playing several national championships, HareshKamble took up coaching in 2015 for the love of the game. Harish has trained 30-35 athletes till date. 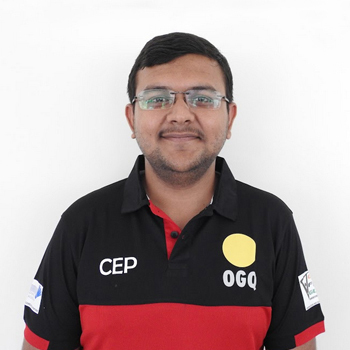 Brief Profile: A passionate shooter, HirenJaiswal has won the team bronze in 50M Pistol at the National level. 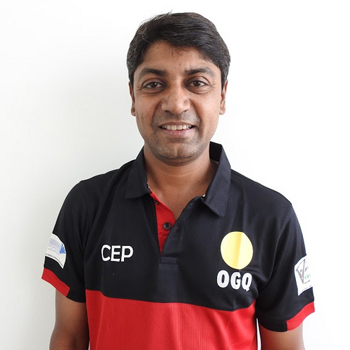 He currently coaches’ athletes in Ahmedabad. 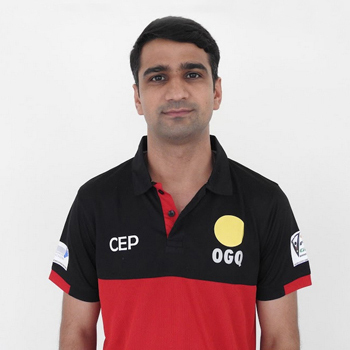 Brief Profile: Pushpendra Singh has won many medals in different international in both team and individual events. He started coaching in 2013. 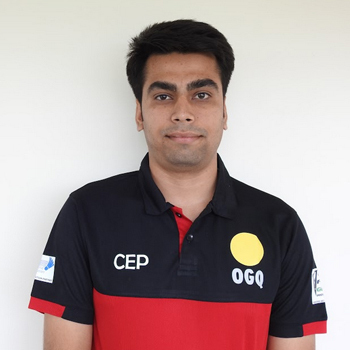 Having trained over 50-60 tough & motivated shooters, Pushpendra wants to achieve the best as a coach. 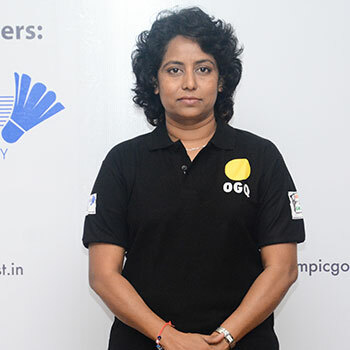 Brief Profile: Shradha Nalamwar has won several medals at the National Games and National Championships. She became a coach in 2014 and had trained many athletes since then. 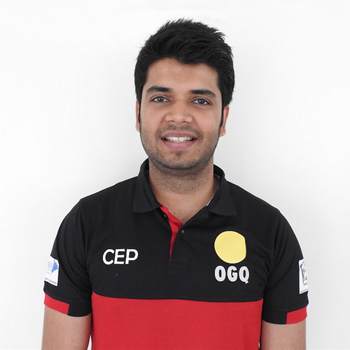 Brief Profile: Aman Deep has represented India at the World University Games and competed in multiple National events. He quit shooting at a very young age, but the game pulled him back and he became a professional coach in the year 2015. 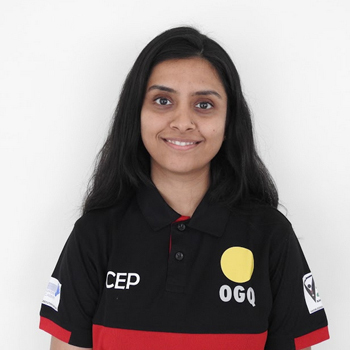 Brief Profile: Passion and love for the game pushed Neha Chavan towards becoming a coach. She has been coaching athletes for 3 years now. 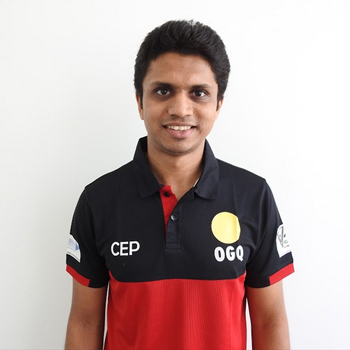 Brief Profile: Nishant Nathwani has been coaching since he was 20 years old. 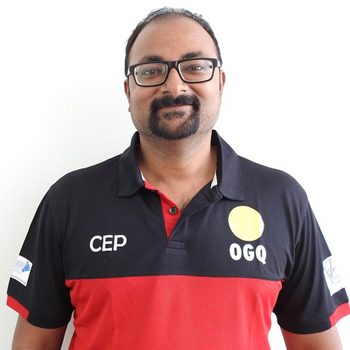 He has coached over 350 athletes and many of his athletes have went on to win medals for India in major International events. 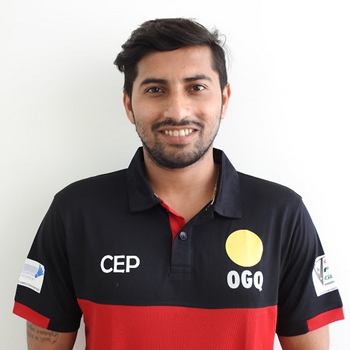 Brief Profile: Parmendra Kumar has participated in various national and international events, He turned to coaching after a shoulder injury. He has over 4 years’ experience with the Indian Army. 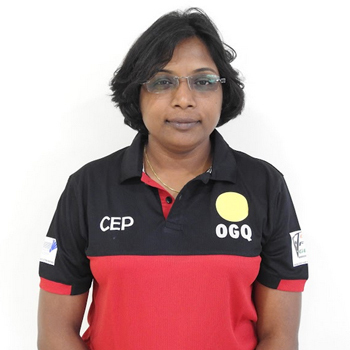 Brief Profile: Pournimahas participated in more than 40 International events with medals in Asian Shooting Championship, Commonwealth Shooting Championship.She took up coaching in 2012 to spread her knowledge and technical skills. A firm believer of ‘learning never ends’, Pournima’s coaching experience ranges from coaching international athletes to teaching combat shooting skills to Army. 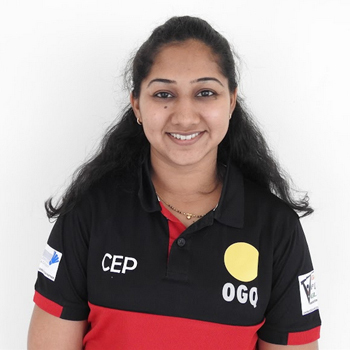 Brief Profile: Sanyukta Gupte has participated in two ISSF World Cups in 2009. She has been coaching at the GFG shooting Academy since 2015. Brief Profile: Vaibhav represented India at the 12th Asian Championship in Doha. Till date, he has trained close to 37 athletes. Under his guidance, his trainees were able to compete at the ISSF Junior World Championship and ISSF Junior World Cup.